> Helmen>Cross & Enduro>cross helm Kyt Ultra licht !!!! 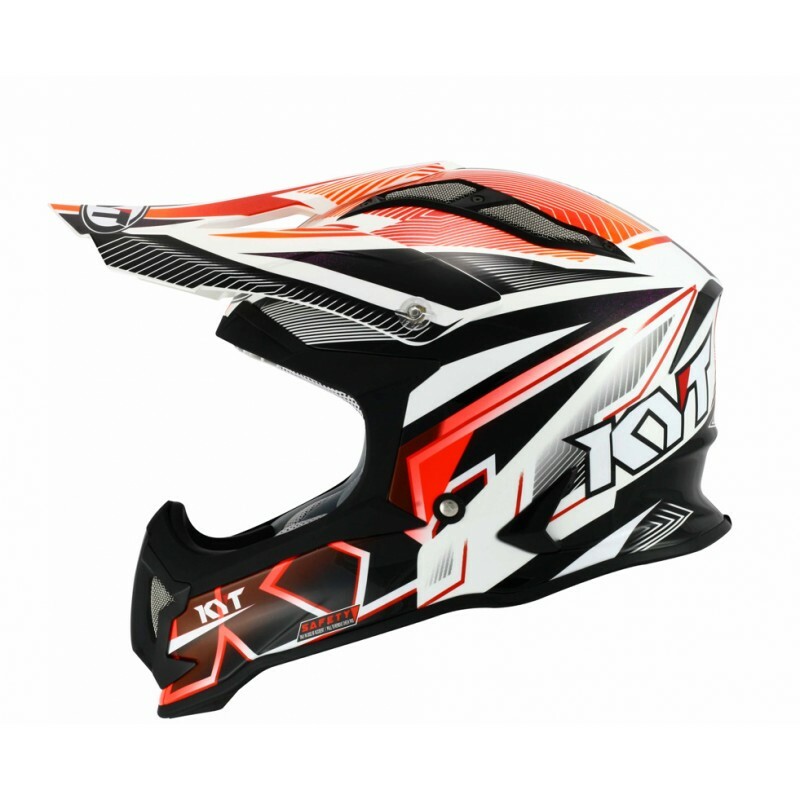 cross helm Kyt Ultra licht !!!! 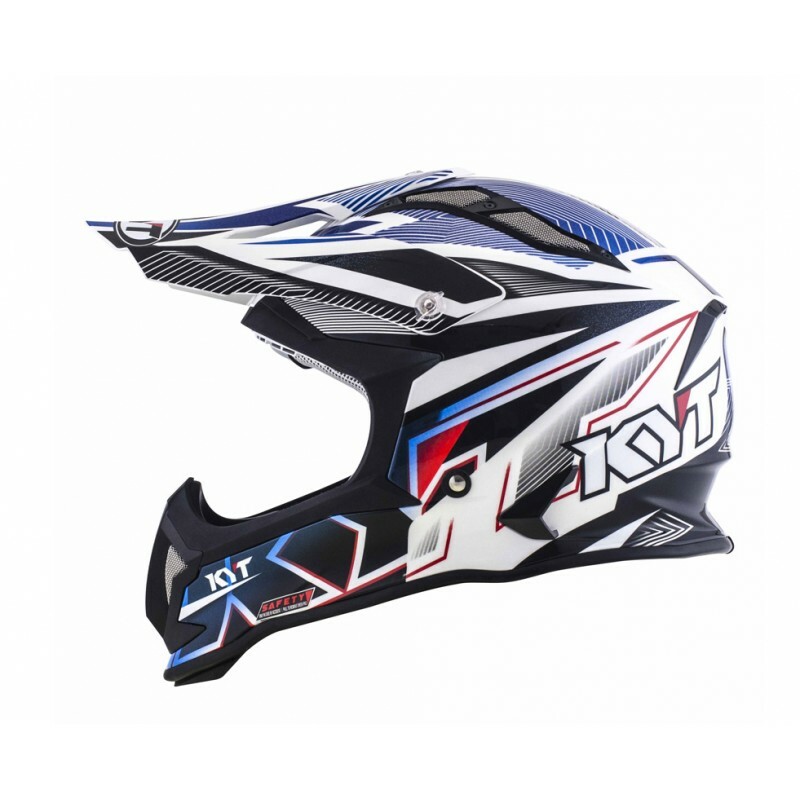 ultra lichte carbon -fibre cross helm, slechts 999 gr.